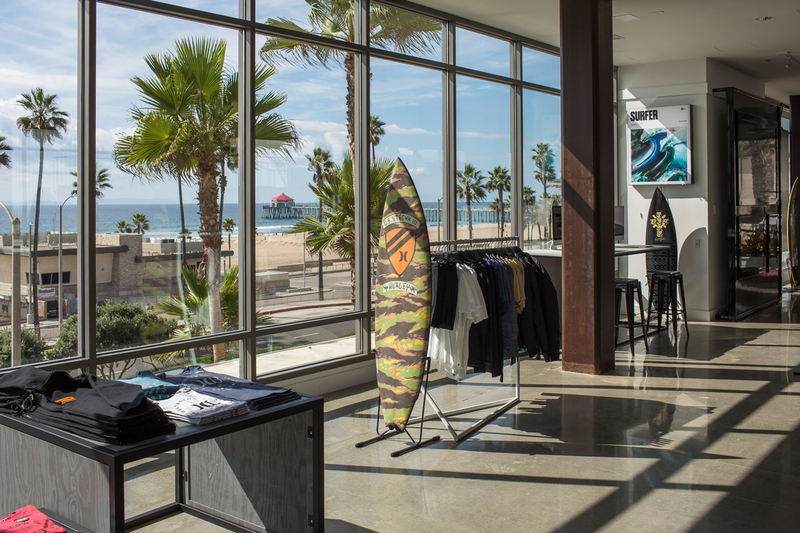 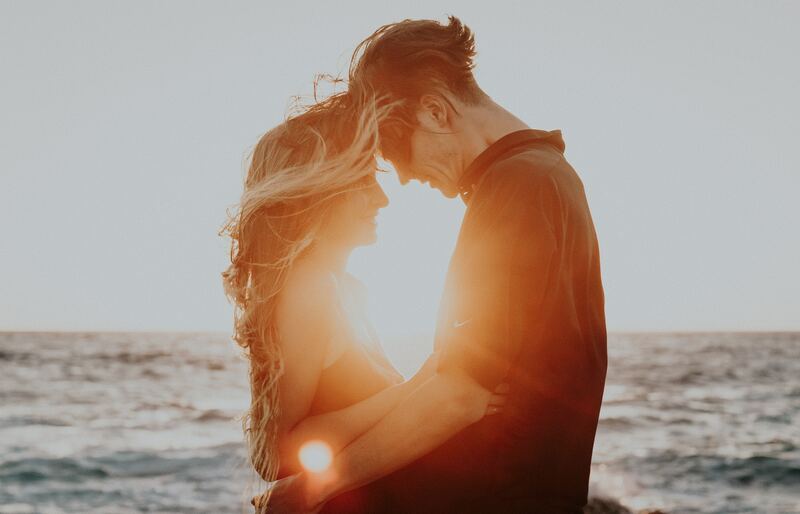 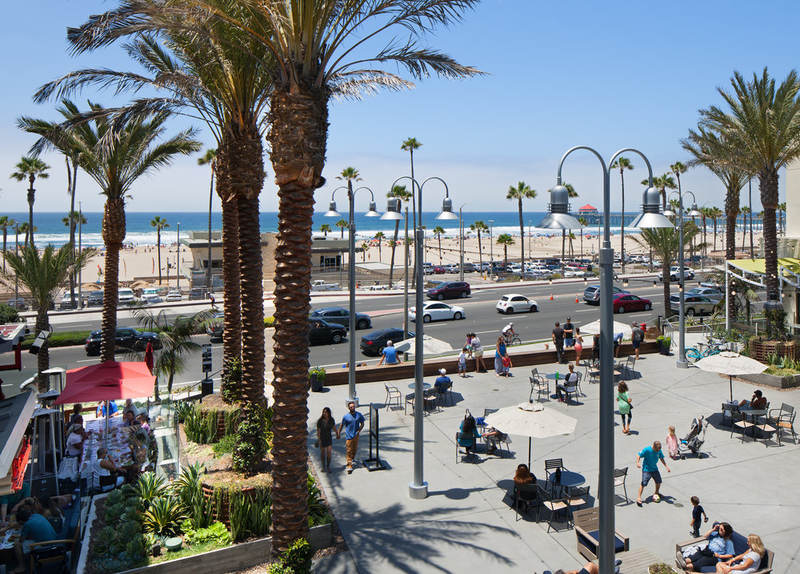 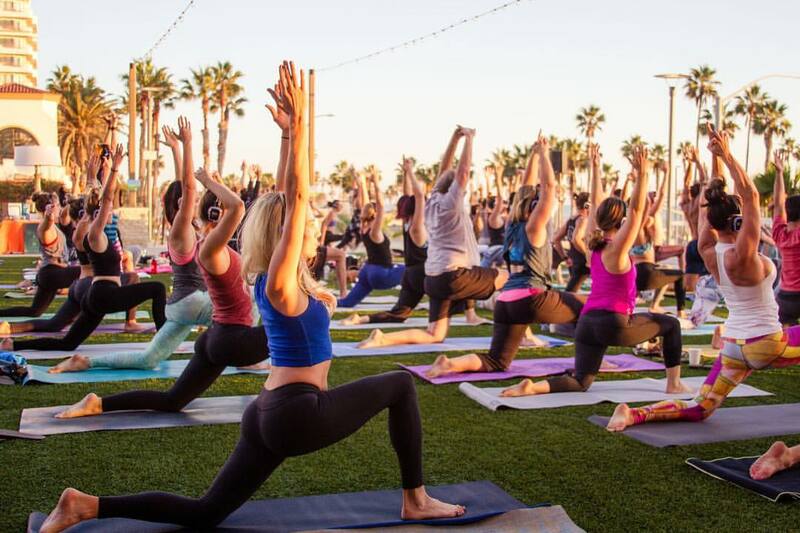 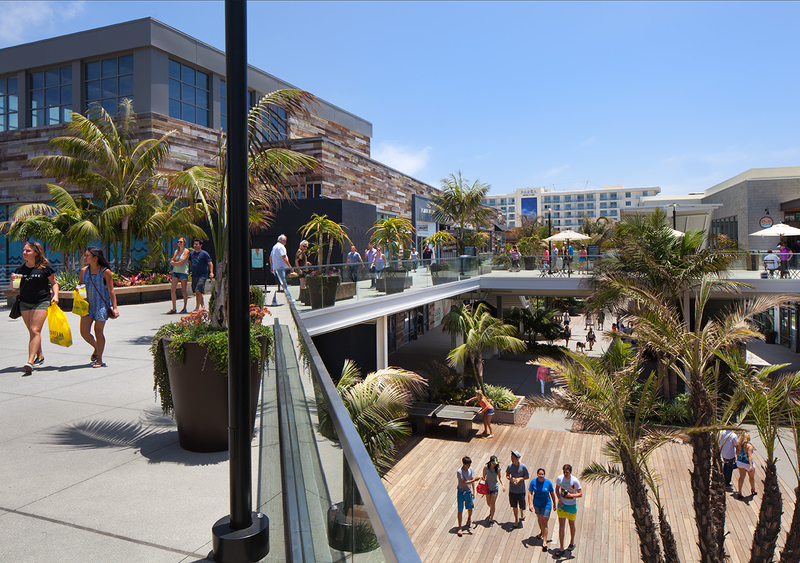 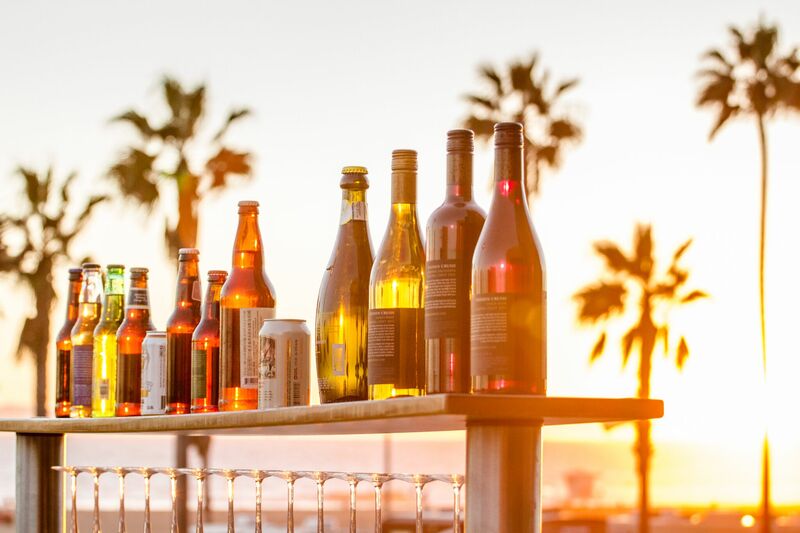 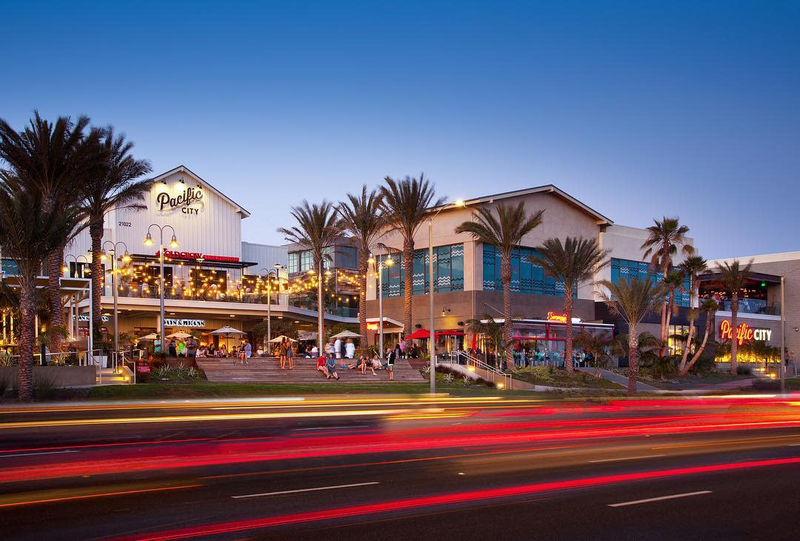 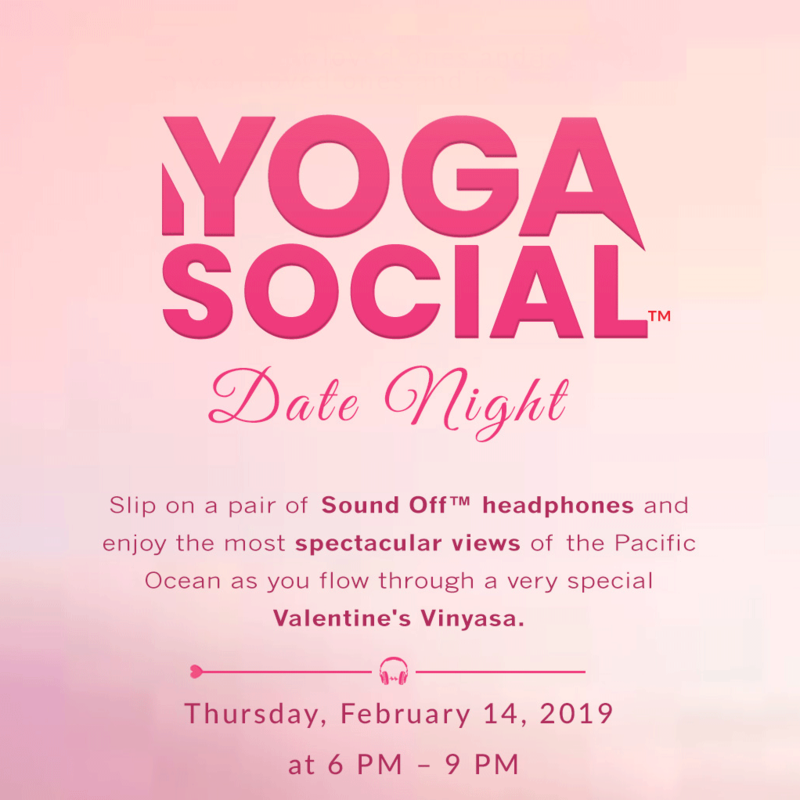 Grab your loved ones and join us at Pacific City for a Yoga Social™ Date Night in a new oceanfront yoga studio pop-up space. 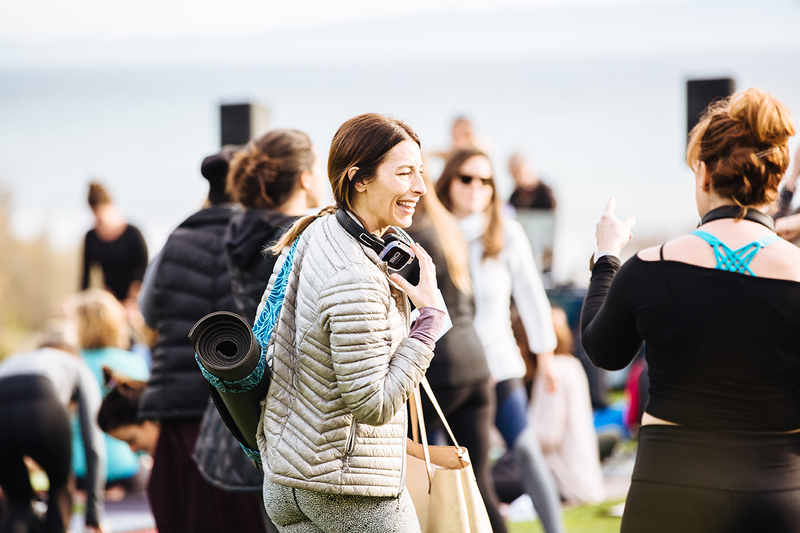 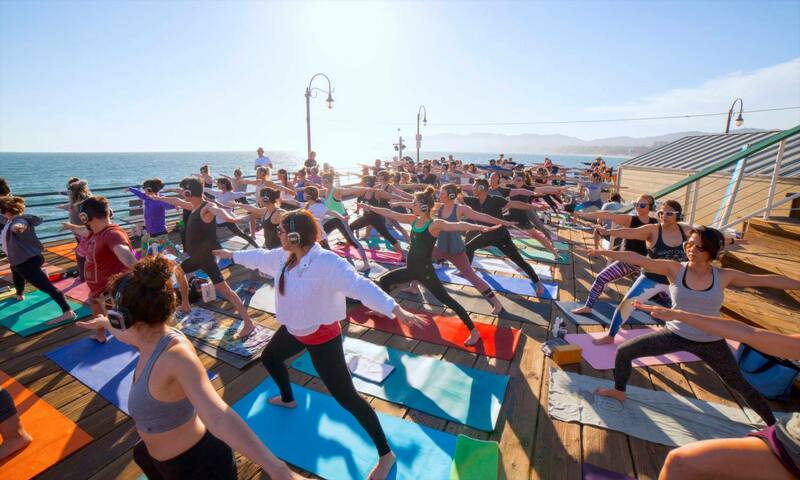 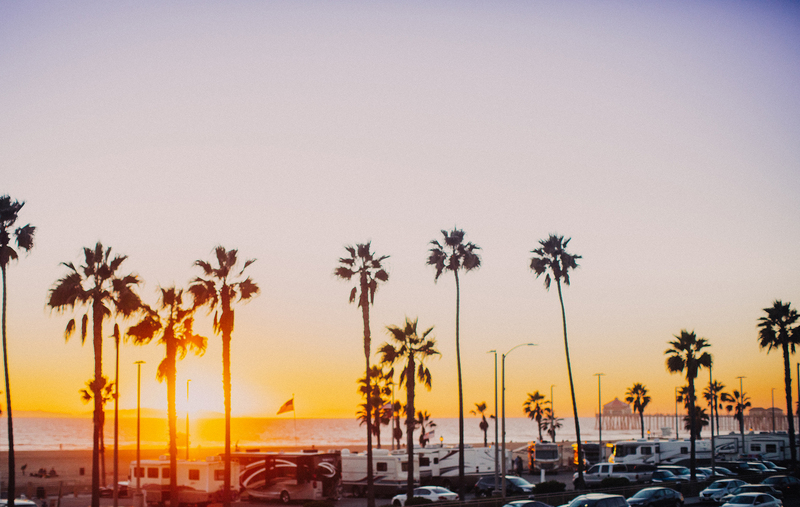 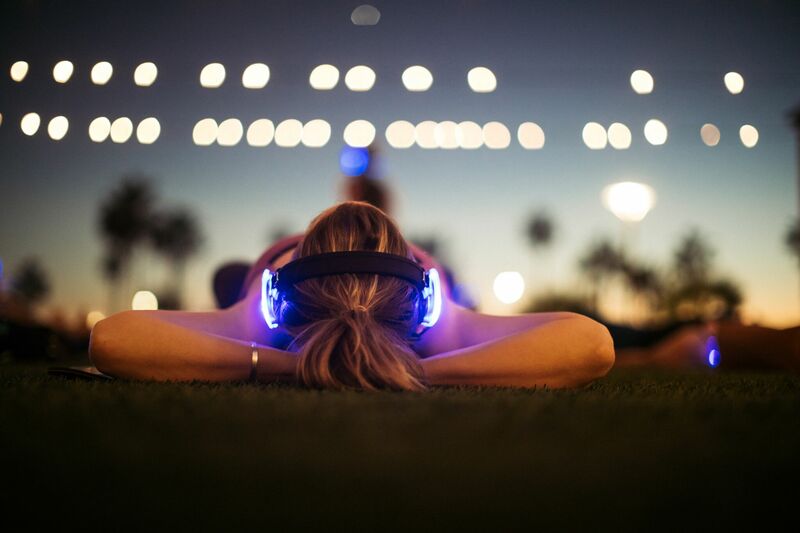 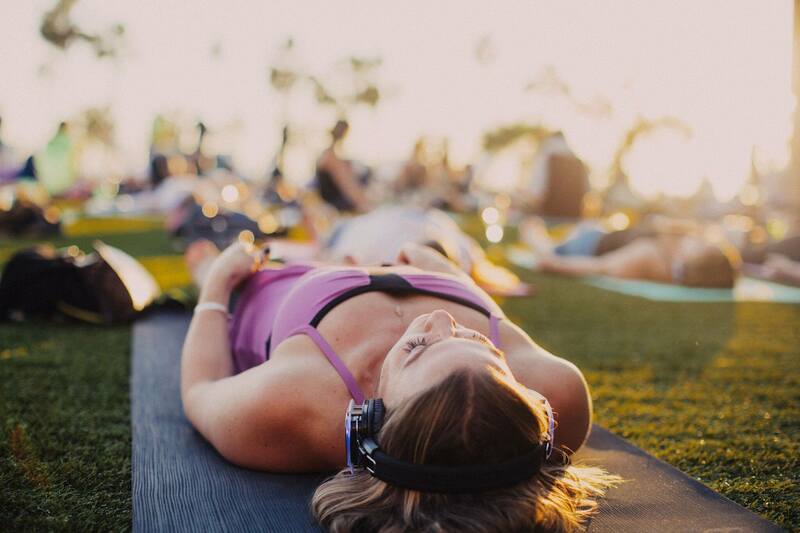 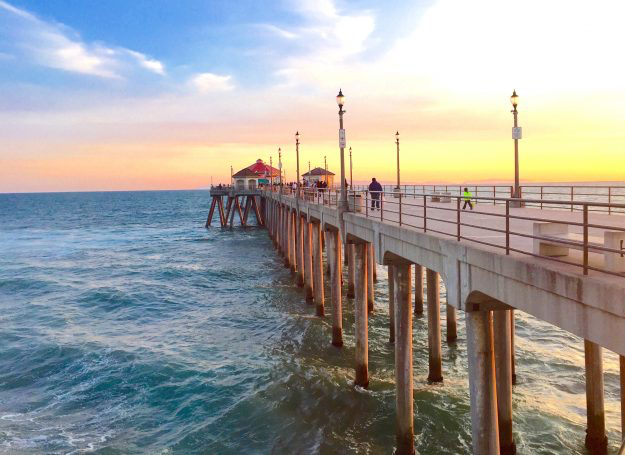 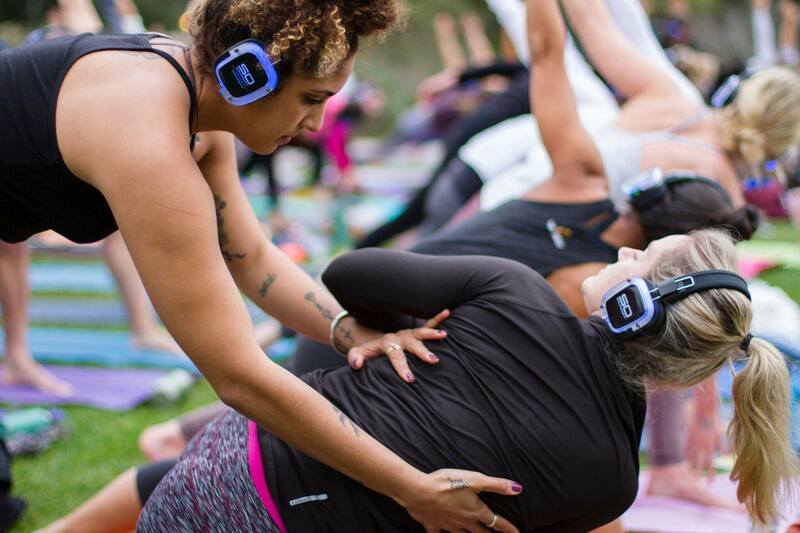 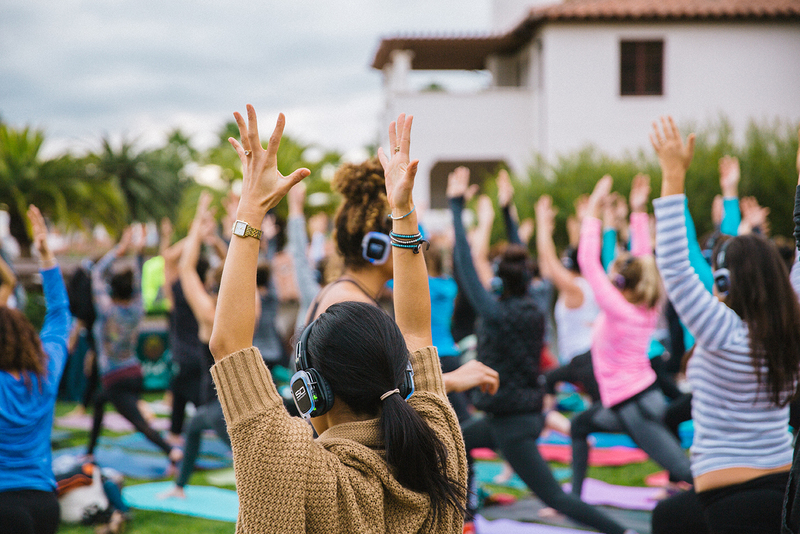 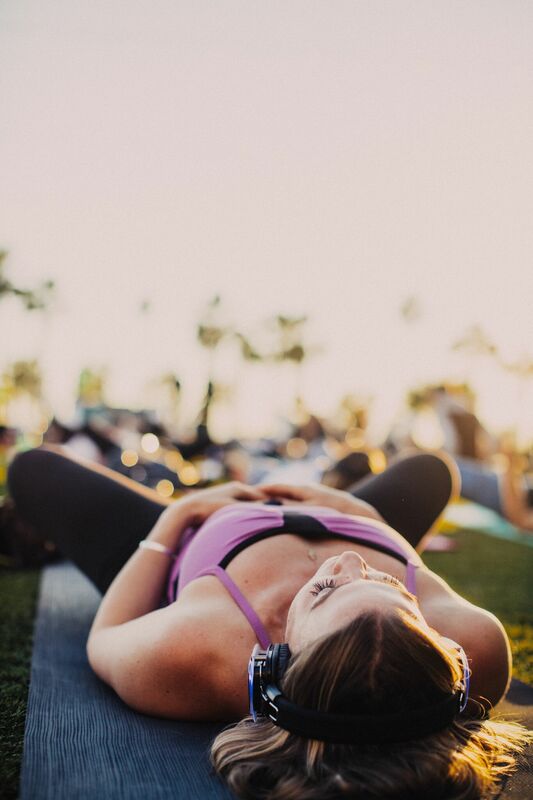 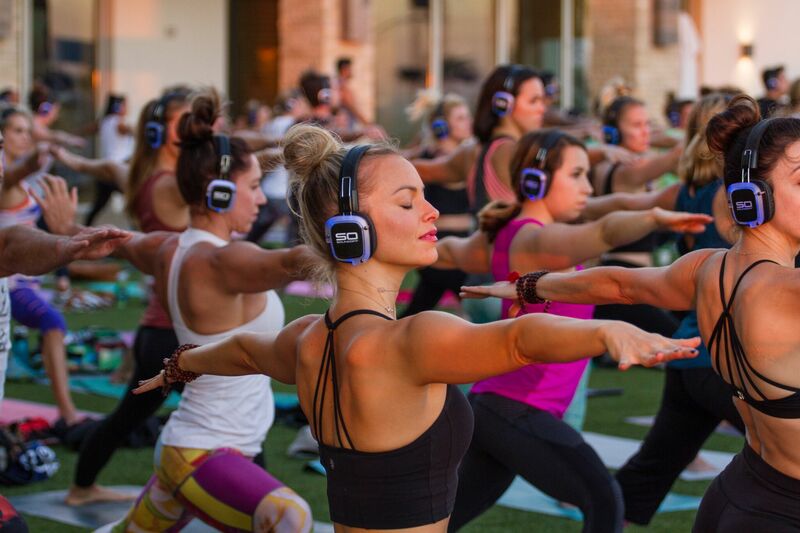 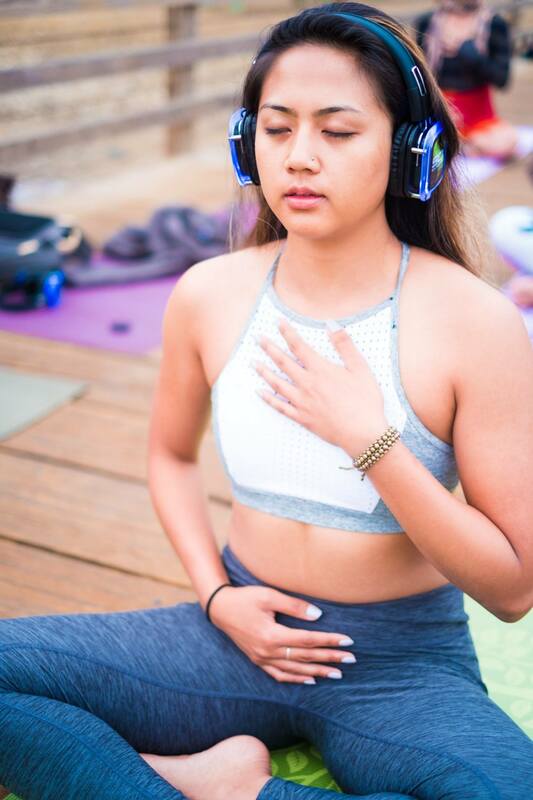 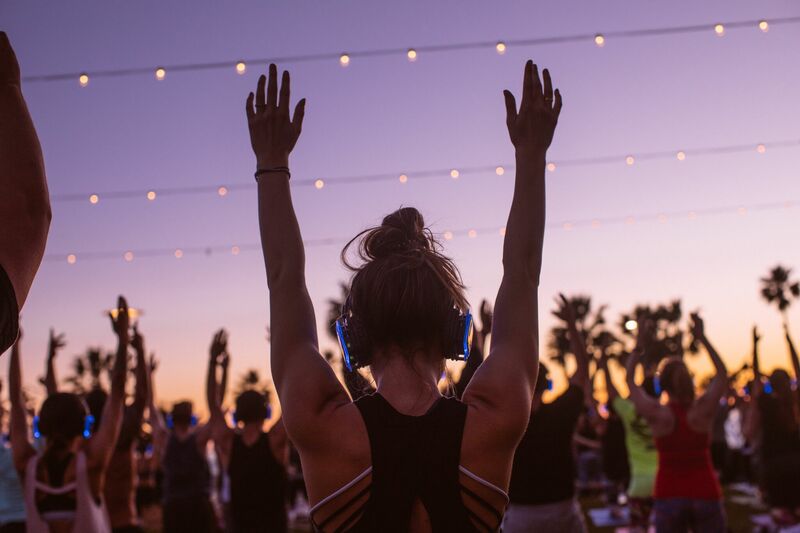 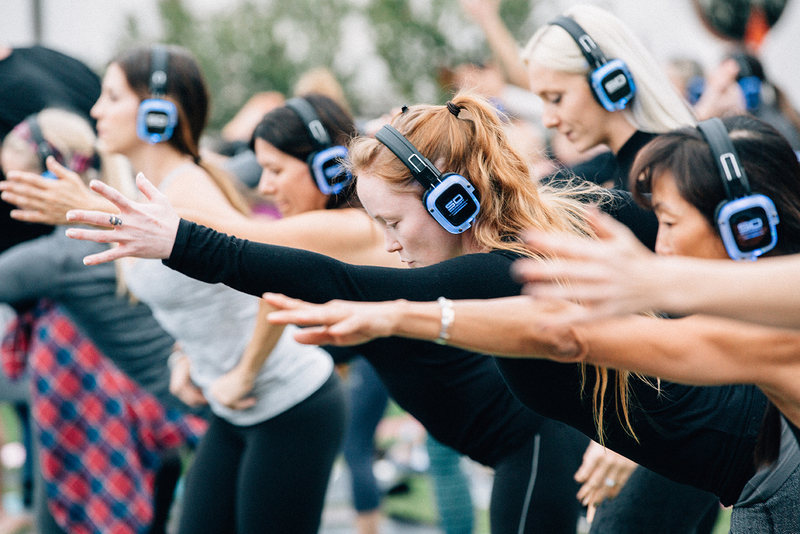 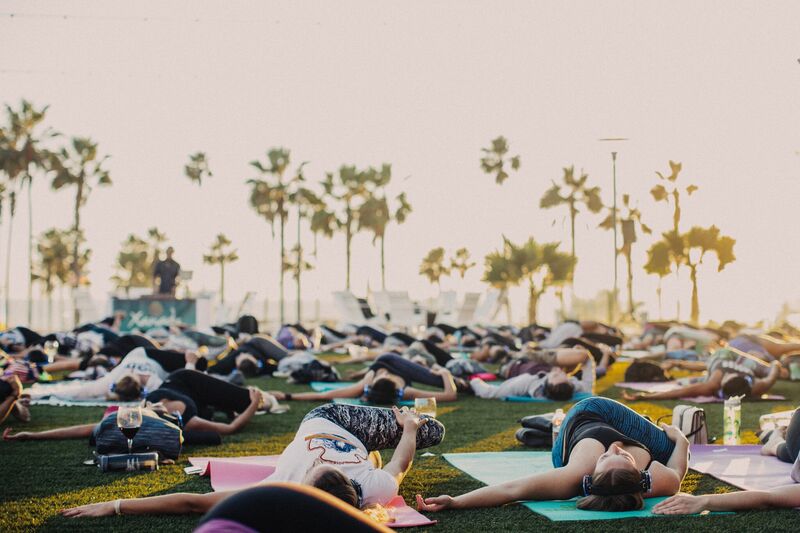 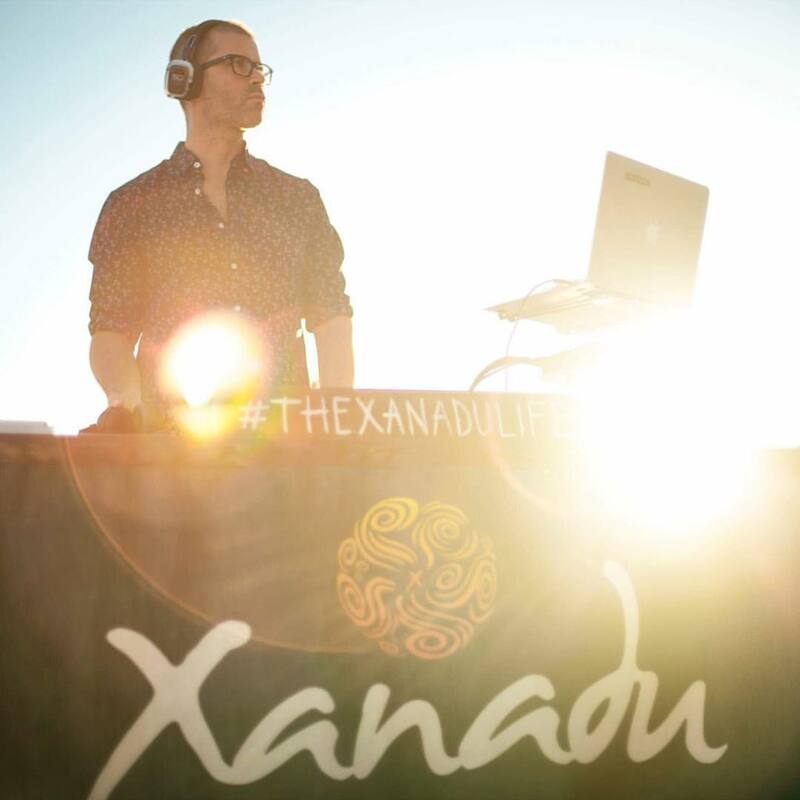 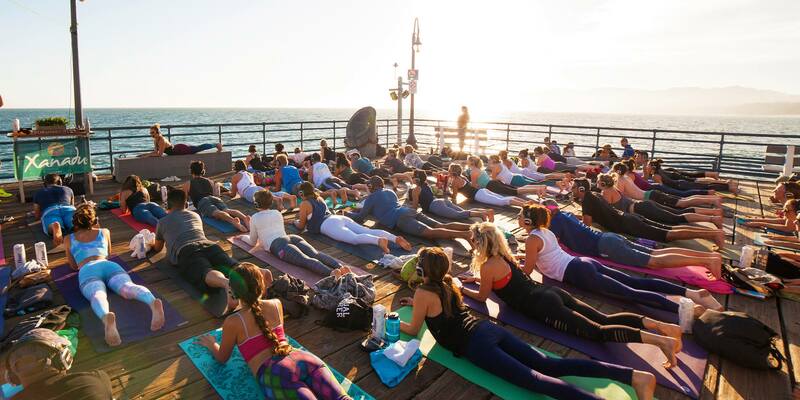 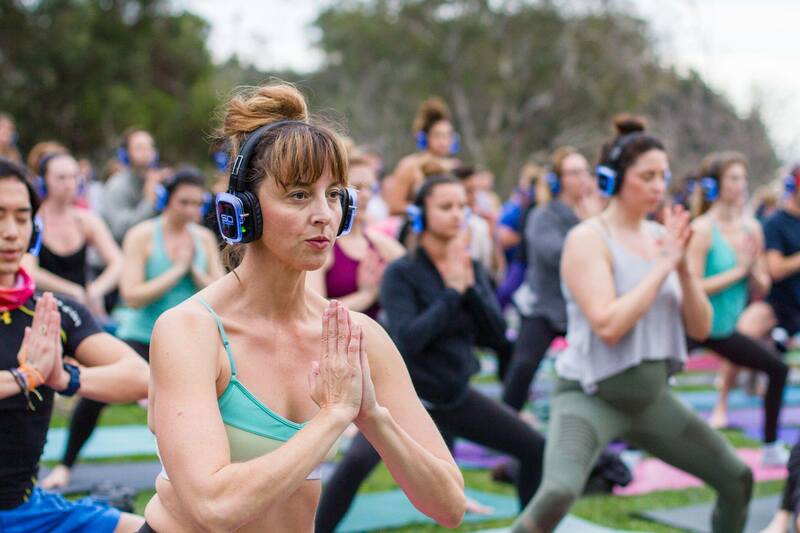 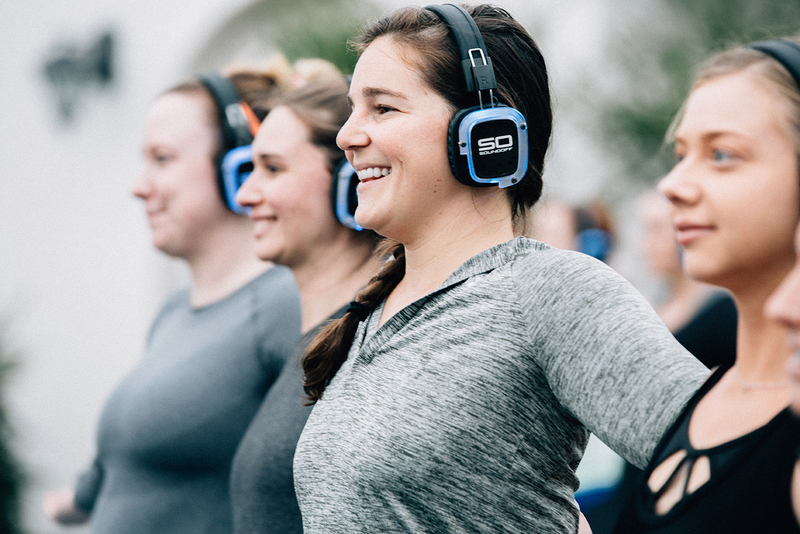 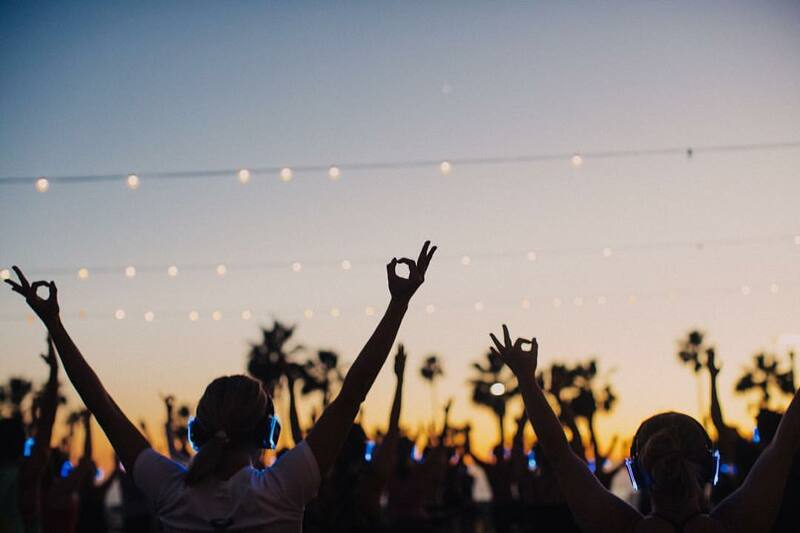 Slip on a pair of Sound Off™ headphones and enjoy the most spectacular views of the Pacific Ocean as you flow through a Valentine's Vinyasa led by Equinox's very best Sandi Cohen & Heidi Blackstock. 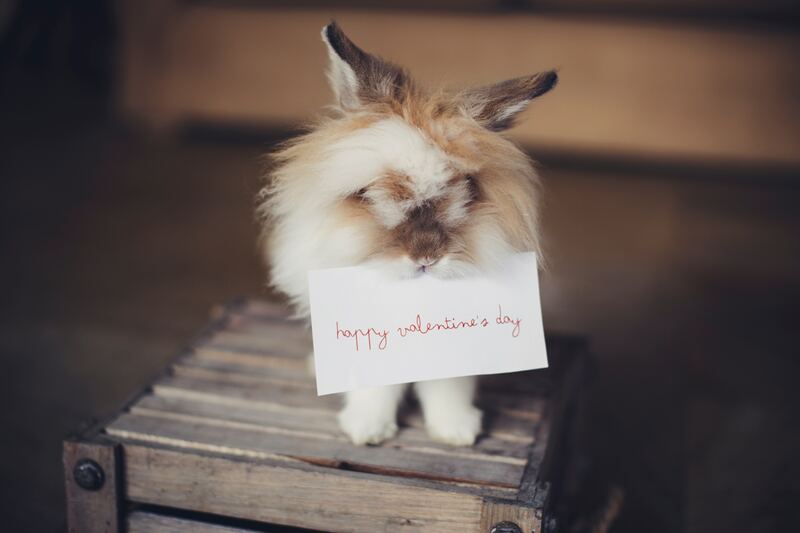 If you are single, married, in-between or undecided, don't let Valentine's Day stress you out! 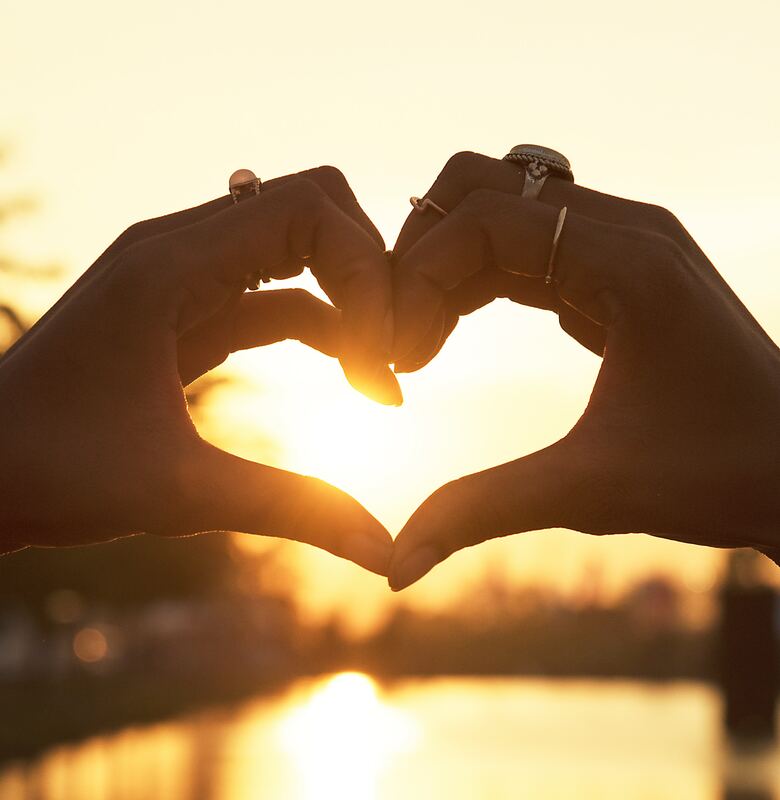 Rally your favorite humans and let's spend Valentine's Day as one big loving family. 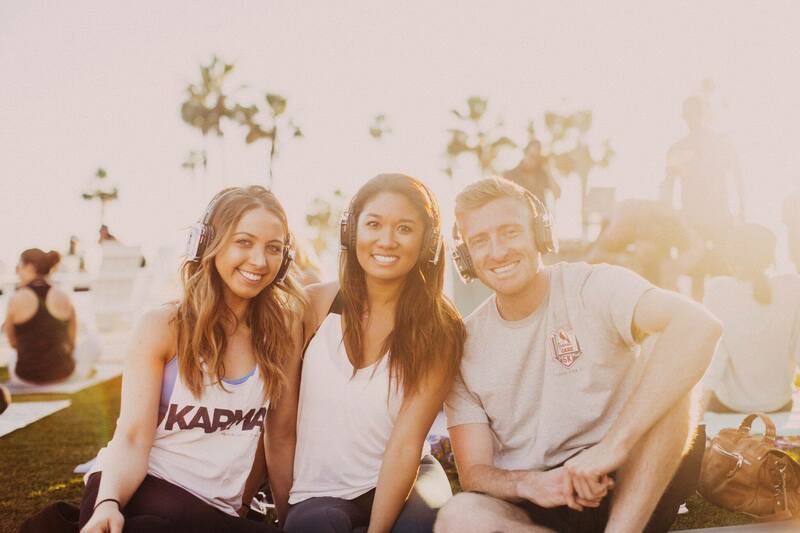 Because it's always better together. 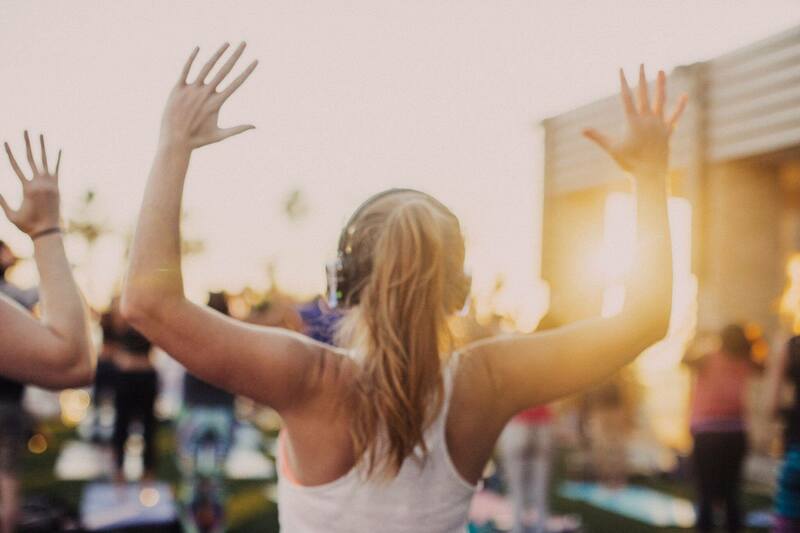 *All levels welcome! 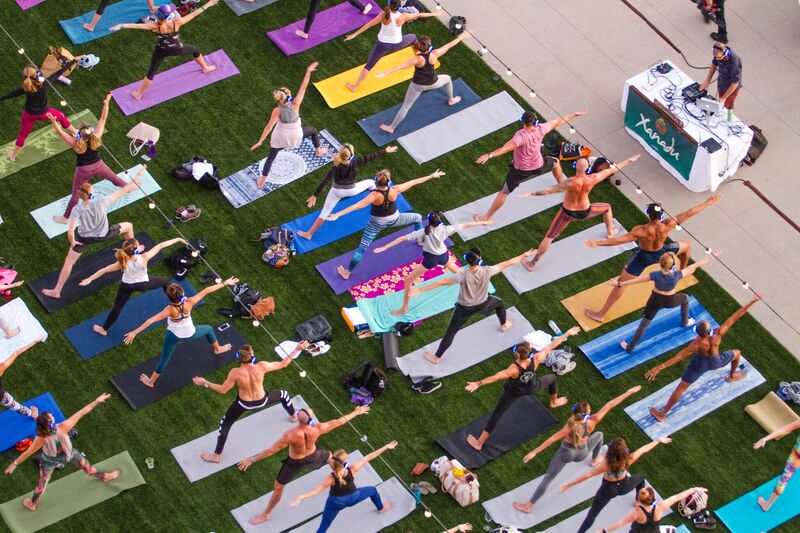 BYOM (Bring Your Own Mat). 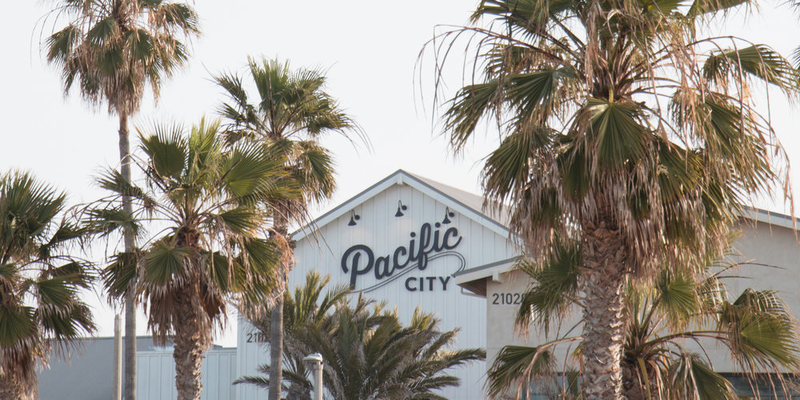 Indoors & upstairs at Pacific City.